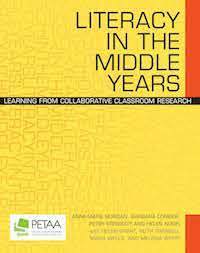 Literacy in the Middle Years: Learning from Collaborative Classroom Research, showcases teachers' innovative literacy work across the curriculum. Classroom practice, teacher thinking and collaborative research are highlighted in ways of working with new curricula and rapidly changing literacy modes and platforms. 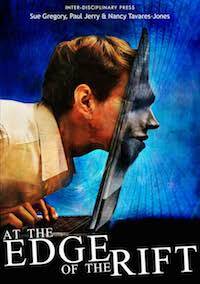 Connections with place, critical engagement with digital literacies, using polymedia with EAL/D learners, and subject-specific literacies are detailed in teachers' stories of practice. Teacher wellbeing, for a sustainable workforce, underpins the case studies, aimed at equipping 'change ready' teachers with positive examples of literacy approaches and inquiry in practice. Times are changing. Virtual Worlds have enjoyed nearly a decade of use by educators who have developed many creative ways to provide immersive, experiential learning experiences for students of all ages. 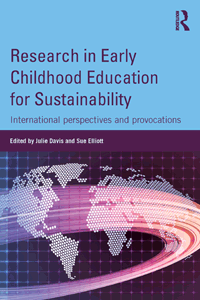 This volume represents the most up-to-date research and thinking on the use of virtual worlds in education from experts across the globe. Included are discussions of hardware advances, software advances and data analytics. 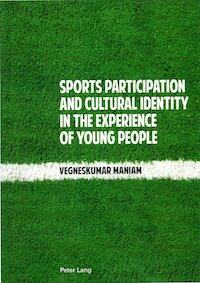 This book focuses on inclusion and exclusion in sporting activities among young people in a multicultural society. Do young people who identify with cultural groups other than the majority experience exclusion from sporting teams, or do they find themselves readily included? Does this vary across identities, and sports? In the context of Australia, where sport is an integral part of national life and one in four of the population were born overseas, and over 270 different ancestries are acknowledged, young people were asked to write about their cultural identity and their experiences playing sport. 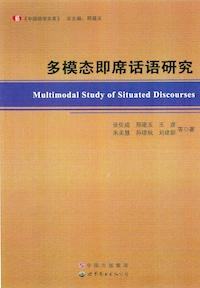 Using a humanistic sociological approach, the inductive analysis juxtaposed their sense of cultural identity with their participation or non-participation in sport, and with the particular sports played. This book is important for all those in culturally diverse society especially academics, teachers and sports administrators, who are interested in the issue of exclusion and inclusion of cultural minorities in sport. 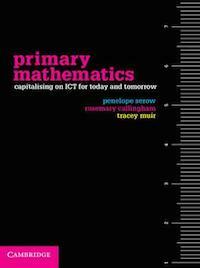 Primary Mathematics provides a comprehensive introduction to teaching and learning mathematics in today's classrooms. Drawing links to the Australian Curriculum, this book covers the core learning areas of measurement, space and geometry, early number concepts, data and statistics, chance and probability, and patterns and algebra. 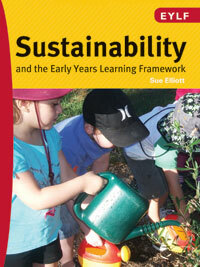 At the centre of this book is the belief that ICT can be a powerful tool for enhancing student learning. Although many classrooms have been resourced with computers, interactive whiteboards and mobile technology, teachers need to be able to transform these technological tools into meaningful teaching and learning experiences. This book explores the ways in which technology can be integrated into the mathematics classroom. 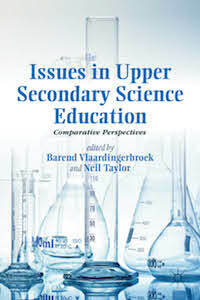 The book also explores issues around student diversity, assessment 'for', 'of' and 'as' learning, and teaching in rural and remote areas. Primary Mathematics is an indispensable resource for pre- and in-service teachers alike.